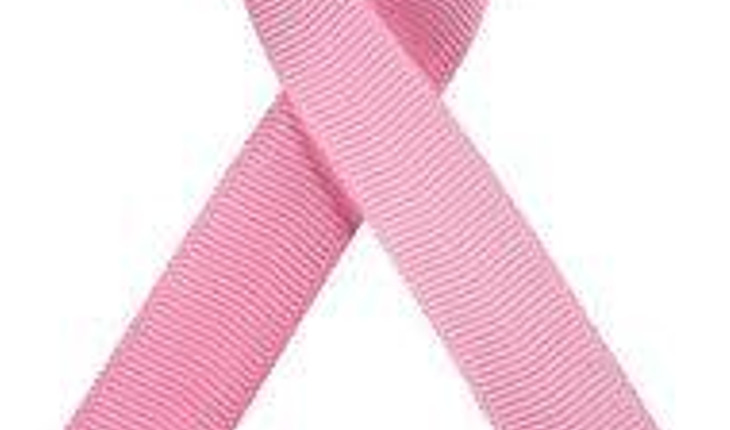 The Society of Surgical Oncology announced on February 10th 2014 the release of a comprehensive consensus guideline for physicians treating breast cancer that will reduce healthcare costs and improve the course of treatment. Developed in conjunction with the American Society of Radiation Oncology, the guideline outlines an evidence-based surgical treatment path that will save patients from unnecessary surgery. A release from the society quotes Monica Morrow, M.D. as saying, “A significant portion of breast cancer surgeries in the United States are performed by our surgical oncologists, and the definition of an adequate margin has been a major controversy. Therefore, it was only natural that we decided to create a definitive guideline that helps to minimize unnecessary surgery while maintaining the excellent outcomes seen with lumpectomy and radiation therapy. We are proud to provide this pivotal document to the oncology community, which will improve the lives and treatment of patients touched by this disease.” Dr. Morrow, a breast cancer surgeon and Chief of Breast Surgery at Memorial Sloan Kettering Cancer Center in Manhattan, is the society’s immediate past president and co-chair of the consensus panel. The release notes that roughly 25 percent of breast cancer patients return to the operating room following lumpectomies so that the surgeon can obtain more normal tissue around the cancer, known as a margin. In about half of these cases, the tumor has been removed and the margin is free of cancer cells, but it has been thought that a larger amount of normal breast tissue might reduce the risk of cancer recurrence. An expert methodologist performed a comprehensive review of the available scientific evidence. Leaders in surgical oncology, radiation oncology, medical oncology, pathology, and patient advocacy then met to review the findings and develop consensus. The review of the evidence by SSO, ASTRO and contributing experts did not support the routine removal of larger amounts of healthy breast tissue beyond having no cancerous cells touching the edge of the lumpectomy specimen. The panel found this was true regardless of patient age as well as for women with the more aggressive triple negative cancer types. It is the hope of all parties involved that this evidence-based guideline consensus will save many patients from unnecessary surgery and give patients the confidence to select a lumpectomy in lieu of a mastectomy where medically viable. "Our hope is that this guideline will ultimately lead to significant reductions in the high re-excision rate for women with early-stage breast cancer undergoing breast conserving surgery. Based on the consensus panel's extensive review of the literature, the vast majority of re-excisions are unnecessary because disease control in the breast is excellent for women with early-stage disease when radiation and hormonal therapy and/or chemotherapy are added to a woman's treatment plan," said Meena S. Moran MD, Associate Professor of Therapeutic Radiology at Yale School of Medicine and Yale Cancer Center and co-chair of the Margin Consensus Panel.